We had a blast in Phoenix for Imaging USA. 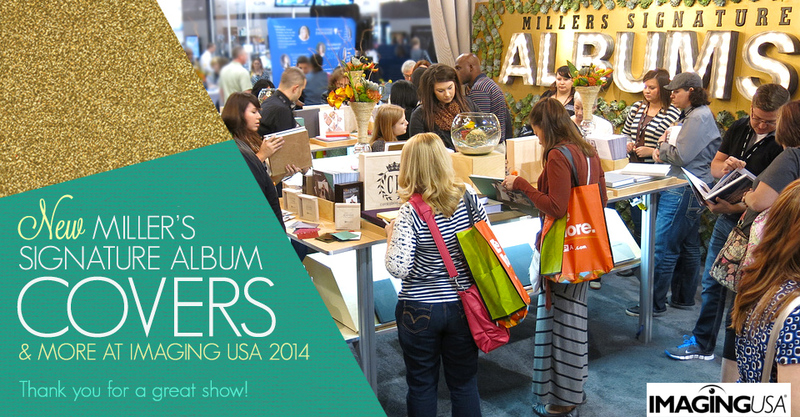 It was wonderful to meet and greet with so many of you at the show; without a doubt, we have the best customers in the industry. If you were unable to attend, here’s a quick breakdown. 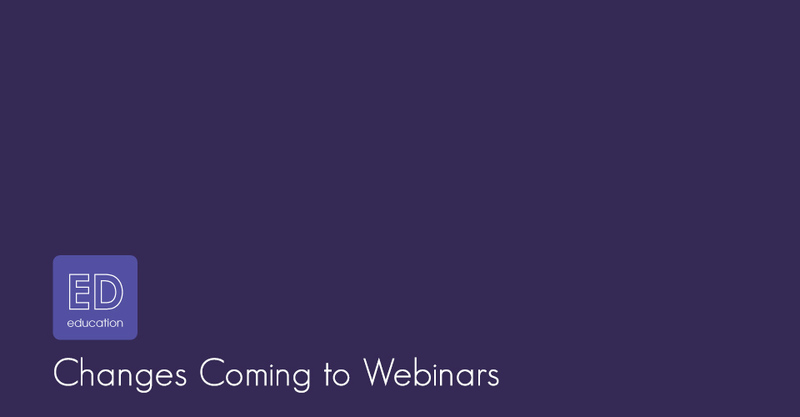 After eight years, live Webinars will be coming to a close on January 30th. We will be replacing this educational tool with an extensive series of videos that cover a variety of topics. All of your questions will be answered with the click of a mouse. 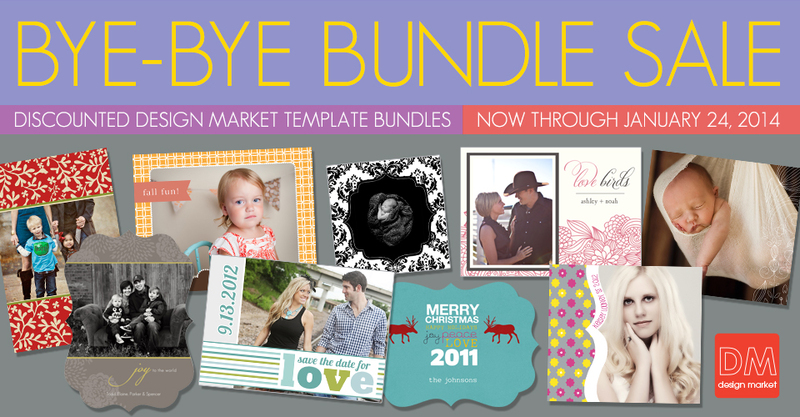 Enjoy select template bundles for as low as 5 dollars before they are officially retired from Design Market. From Senior Cards to Holiday collections, save yourself hours of design work with a variety of colorful and stylish templates. 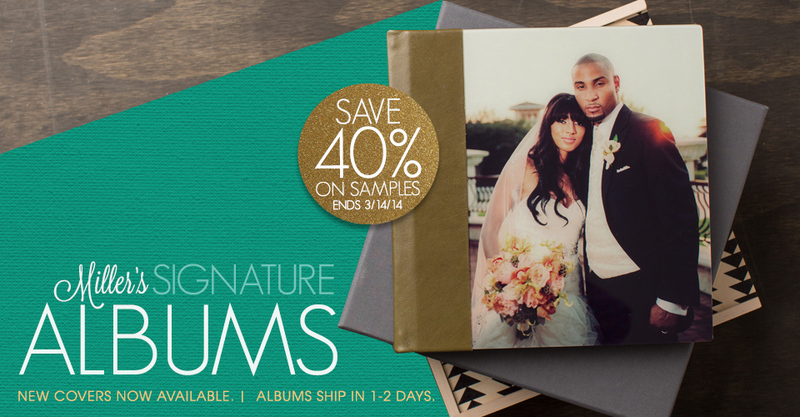 Through March 14, save 40% on Miller’s Signature Album samples. Show your clients the breathtaking beauty of 2013’s Hot One award winner from Professional Photographer Magazine. 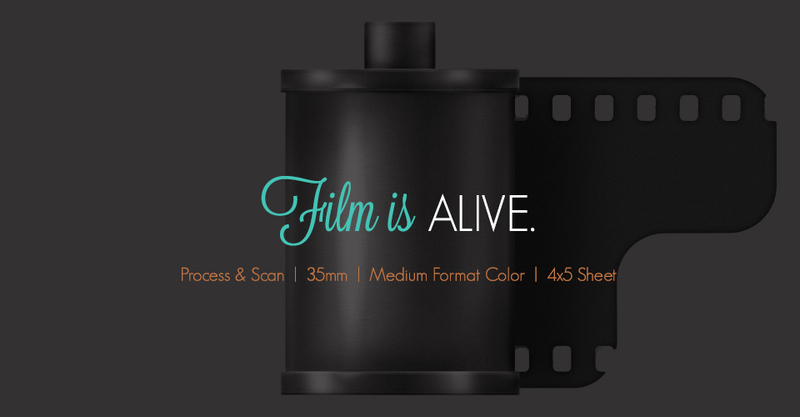 Did you know that we still process 35mm, medium format color film, and 4×5 sheet film? Each frame is individually color corrected and scanned to a CD. Your medium format film will be printed or returned on a roll if requested.